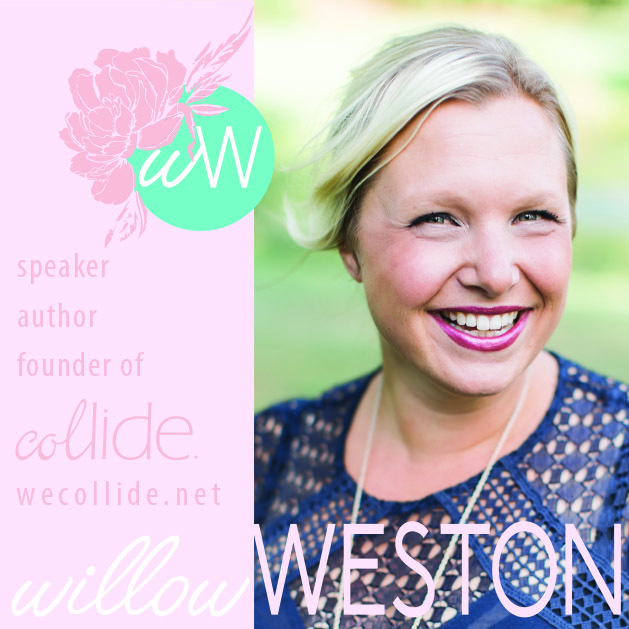 FEATURING: WILLOW WESTON, COLLIDE FOUNDER & DIRECTOR. YOU’RE INVITED TO COME AND JOIN IN THE PROCESS OF DISCERNING AND BEING WITH PEOPLE FAITHFULLY SEEKING TO ENGAGE IN DIALOGUE, DISCERN, AND DREAM TOGETHER. When you dream to follow after God and do amazing things to impact the world, what you think you need is not always what God thinks you need. Let’s talk about your call and dreams and what God will use to change lives versus what you're still waiting to acquire, possess or access in order to do so. Contact Rev. Paul Kim for more information. On February 25th we will be having dinner at our usual time 6pm - 8pm. Our speaker this month is Willow Weston from the Bellingham-based ministry, Collide. For our field trip this month there are a few more options to engage with church planting folks on Feb 25th. Please see the Field Trip information below. You can come for all of the events, or pick the ones that work for you. 1:00-2:00pm Join Rev. Matt McCoy (one of our Cyclical Starters) for a Bible Study at Lighthouse Mission, 910 Holly Street, Bellingham, WA. Must RSVP directly to Matt and only up to 5 people can join this. 360.685.3637 mobile/txt or mccoymatt@mac.com. 3:15-4:15pm: Join Rev. Matt McCoy at St. Paul’s Academy, 3000 Northwest Ave, Bellingham, WA, where a Bellingham New Church Expression that doesn’t yet have a name engages indoor worship. Matt will share his story of the unfolding discernment about this new expression of Christ’s Church. 6:00-8:30: Discerners Dinner at Brandywine Kitchen, Mezzanine Room. 1317 Commercial St, Bellingham, WA featuring Willow Weston, guest speaker.